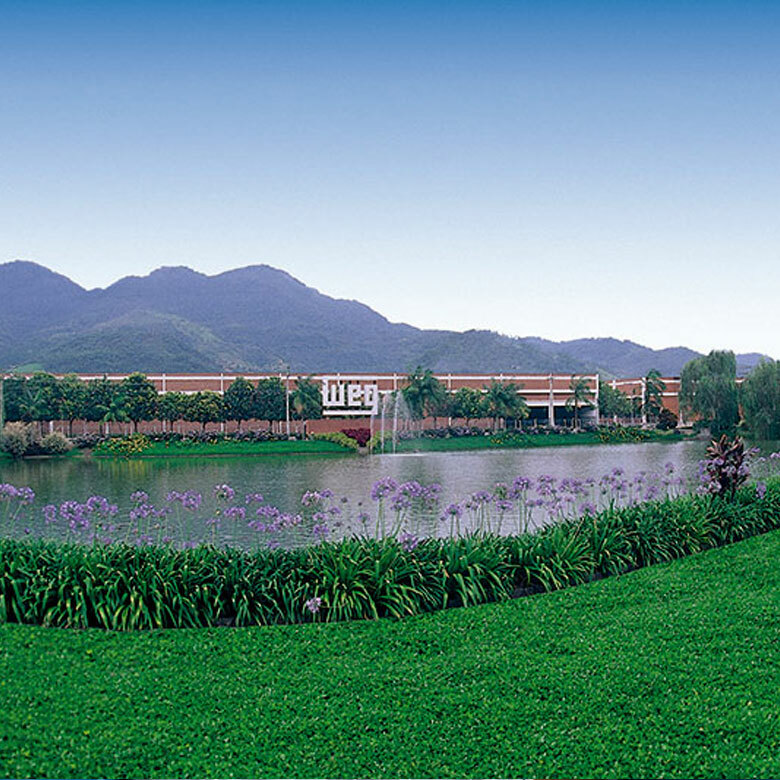 WEG is a worldwide leader in the areas of electric engineering, power and automation technology, and operates in nearly 100 countries. WEG is the largest industrial electric motor manufacturer in the Americas and one of the largest manufacturers of electric motors in the world producing more than 21 million units annually. The company offers a diverse and integrated product line that includes motors, drives, soft starters, controls, panels, transformers, generators, and custom solutions. The U.S. headquarters is located in Duluth, GA, and they have offices in 7 other states, which include California, Colorado, Illinois, Kansas, Oregon, Pennsylvania and Texas.